As industry demand for Single-use solutions has increased rapidly in recent years so also have lead times and costs for these products and services. Our company was founded in response to these trends. 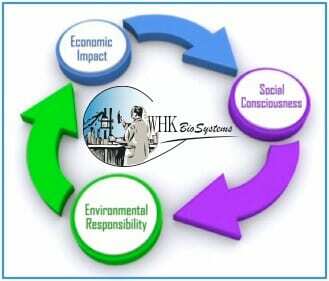 At WHK we strive to provide you the fast, efficient service you need. 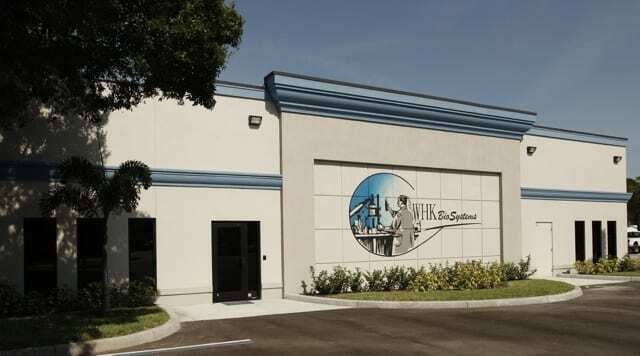 Our Clearwater, Fl facility operates under ISO 9001 guidelines and is a ISO 13485 certified facility. Built with flexibility in mind, nearly all of our manufacturing capabilities are available within an ISO Class 7 cleanroom environment. We are also not afraid to invest in new technologies and capabilities if that’s what creates the best solution for our customer. WHK is backed by the experience, resources and 50+ year history of its parent company, TSE industries, Inc and this gives us a wealth of material and process knowledge our industry demands. Still family owned today, TSE was formed by Walt and Helen Klingel in 1962 and WHK’s name is in honor of them. It’s often said in business that “a customer always expects the best performing product and service at the lowest price but a business can only ever provide two of these three things at the same time.” WHK is working every day to provide you all three. Quality Manager – Click Here to apply. WHK’S policy is to provide service and products that assure conformance to our customer’s requirements, act with ethical expectations, and continuously improve our business and processes. We are committed to comply with the requirements, and to maintain the effectiveness, of the Quality Management System.